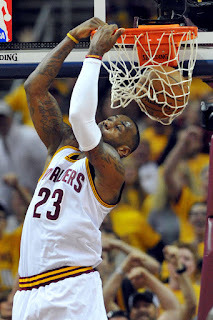 In the NBA, while the three point shot is king now, there is always one element that never seems to get old: dunking. 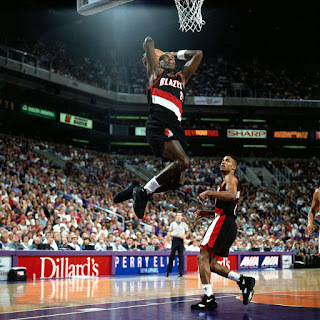 It usually garners a huge reaction from a crowd, it amps everyone up, and the adrenaline rush it gives the player who completed the dunk is second to none. Simply put, to dunk is power. 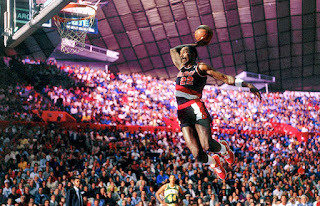 Today, I wanted to take a look at the 10 Greatest Dunkers in NBA history. Now, as always with lists, there will be some names missing like Spud Webb, Larry Nance, Harold Miner, Shaq, Pippen, and others. They are all great dunkers, they just missed the mark for the top 10. Let's take a look at the 10 greatest. 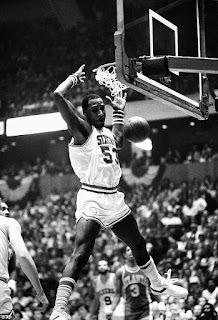 -The man labeled "Chocolate Thunder" was easily one of the best dunkers of his era. He was the epitome of "dunk power", as every powerful dunk would shatter the backboard and make any crowd go crazy. If only we could have seen him win a few dunk contests. 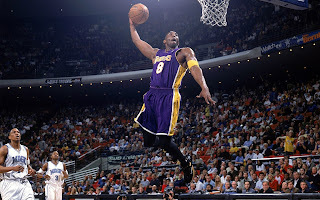 That would have been the perfect cap to one hell of a career as one of the greatest dunkers ever. 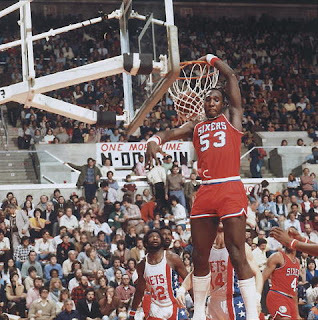 Not to mention, Dawkins used to actually name his dunks. Any player that names his dunks is definitely deserving of a spot on this list. -Now, let's be honest here. 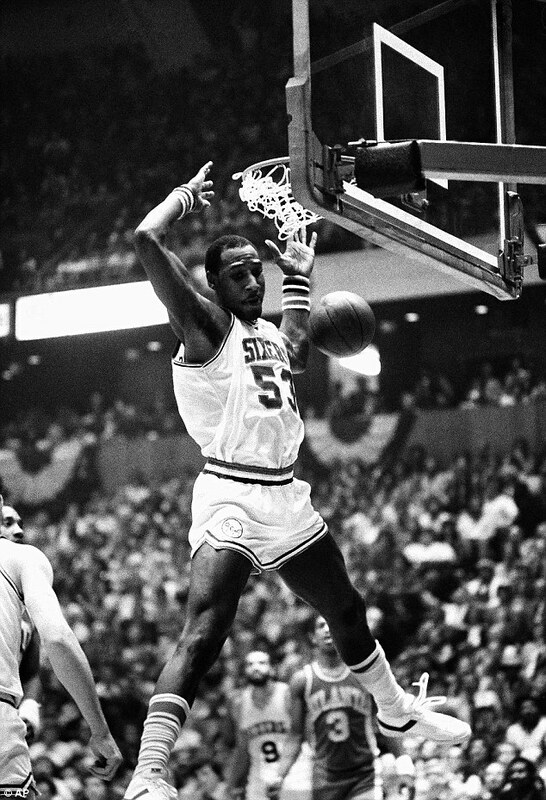 In his prime, there was no dunker with as much power and ferocity as Kemp. Throughout the years, no one had more of an impact with their in game dunks like Kemp. 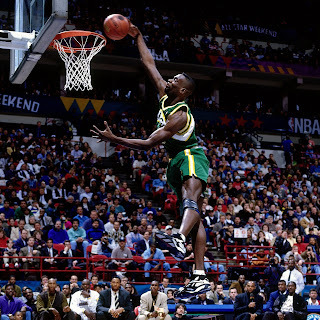 His rim rattling power dunks and his ability to fly was second to none and though he never won a Slam Dunk Contest, he was the best in game dunker during the 90s without question. 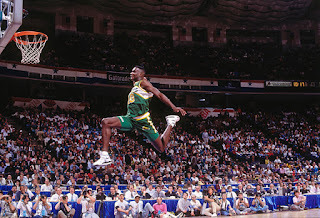 Sure, Jordan was a better overall dunker, but during the 90s, no one attacked the rim quite like Shawn Kemp. 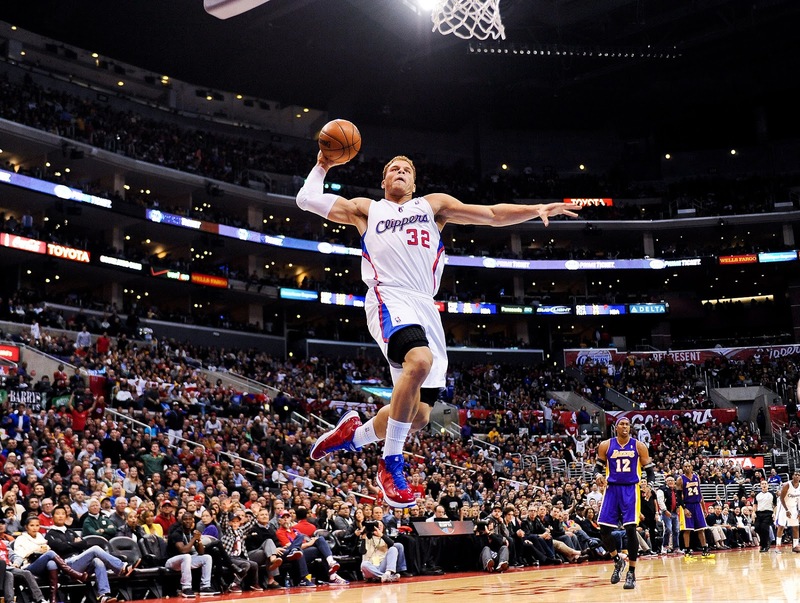 -Considering Blake is know for his dunking more than just about anything, I had to include him in this one. I initially struggled with this selection. I wanted to put Jason Richardson on the list. I wanted to put Kenny "Sky" Walker on this list. I wanted to put Gerald Green and Desmond Mason on this list. However, there was no way to leave Blake off the list. His in game dunks, his showings at the dunk contest are all enough to solidify him as one of the best dunkers we've seen. 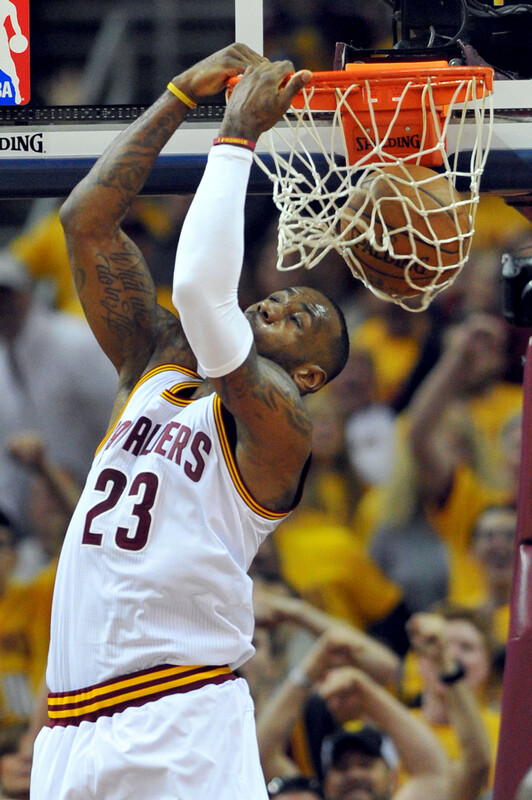 He electrifies crowds every time he approaches the rim and his dunking ability is top notch. It was tough choosing the final name for this list, but Blake is one of the greatest, thus he makes it on here. -So, Clyde The Glide in his prime is literally better than almost anyone at dunking. At the University of Houston, being a part of Phi Slamma Jamma made him a top tier dunker without question. 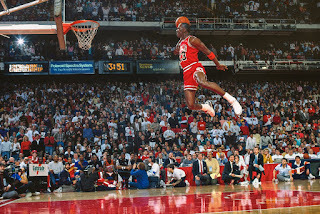 He could fly through the air with such a comfort and ease that it made his dunks that much more impressive. 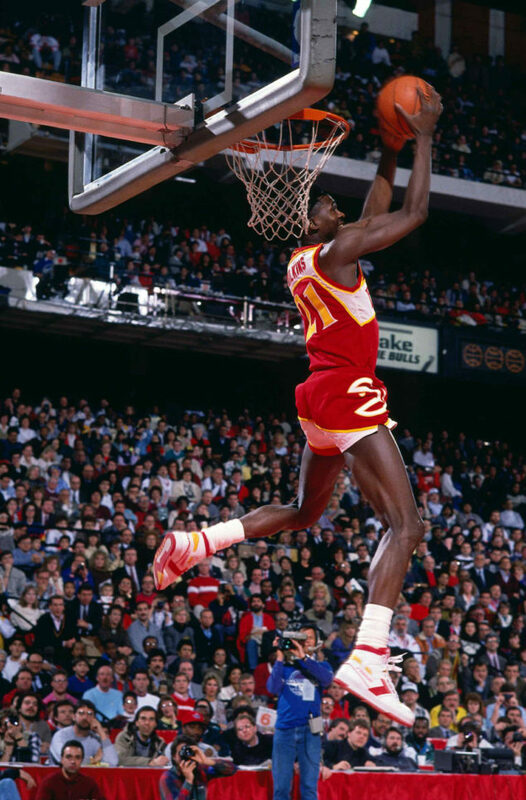 His ability to take flight made him one of the more dangerous dunkers, as lob passes would come his way and he was almost always there to catch it and drive it home. 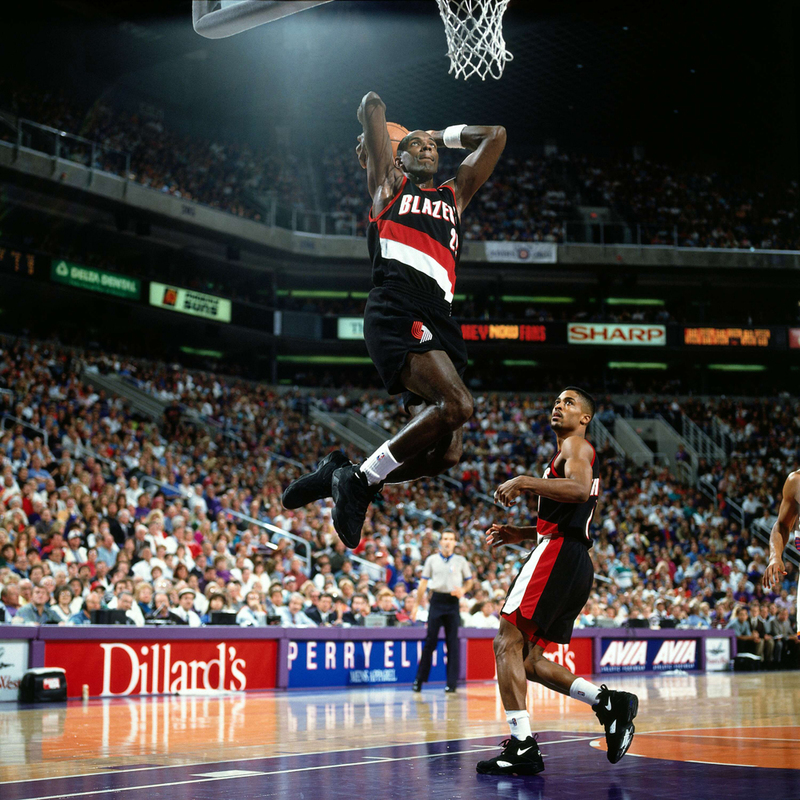 His dunks weren't always the most flashy or creative, but they were powerful and impressive in their own right, earning Clyde a spot on this list. -Dr. J is easily at the top of this list as one of the select few who changed the game with dunking. His power was unmatched and he did things in the game that many had never seen before. He won a Slam Dunk Contest in the ABA, and he was just known as a pure power dunker. 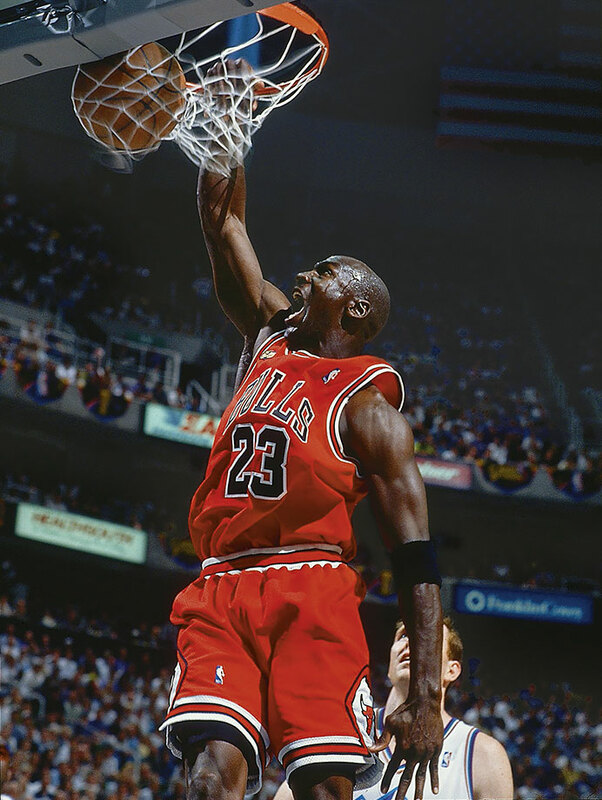 His ability to fly was top notch, and the way he would finish his dunks always rattled the rim. 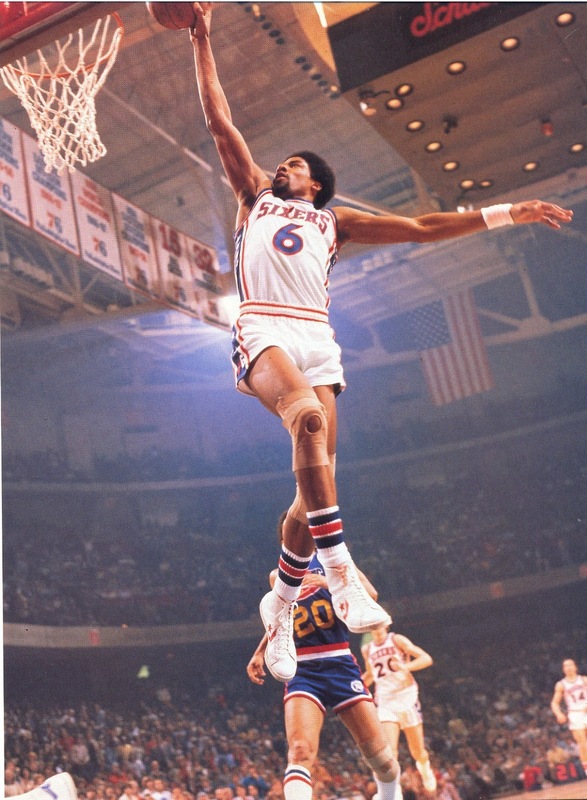 Dr. J is the pioneer of modern age dunking without question. -The biggest flaw of his career is that he has never went and entered into a dunk contest, and it's honestly disappointing that he hasn't. 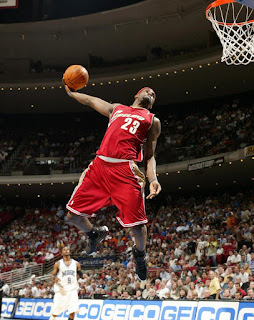 However, Bron is the easiest dunker of this generation. He easily coasts to the rim and slams it home, and some of the lobs he's caught are out of this world. 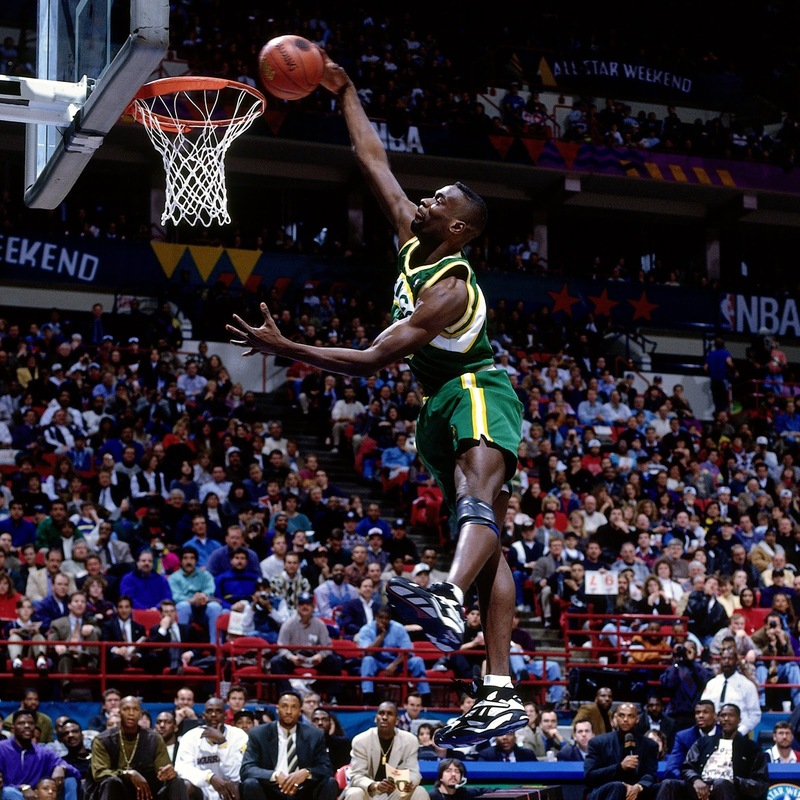 It's a shame that he's never been in a dunk contest because I could imagine that his creativity in the contest would surely win it. 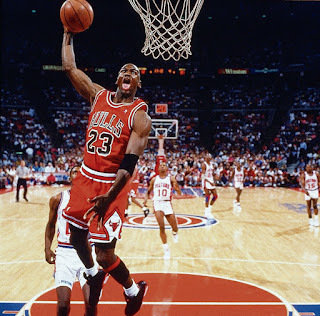 His dunks are a bit of flash and flare with pure skill and power and that's what lands him on this all time list. LeBron is the most skilled and exciting dunker of the 2000s and 2010s. Simply put. 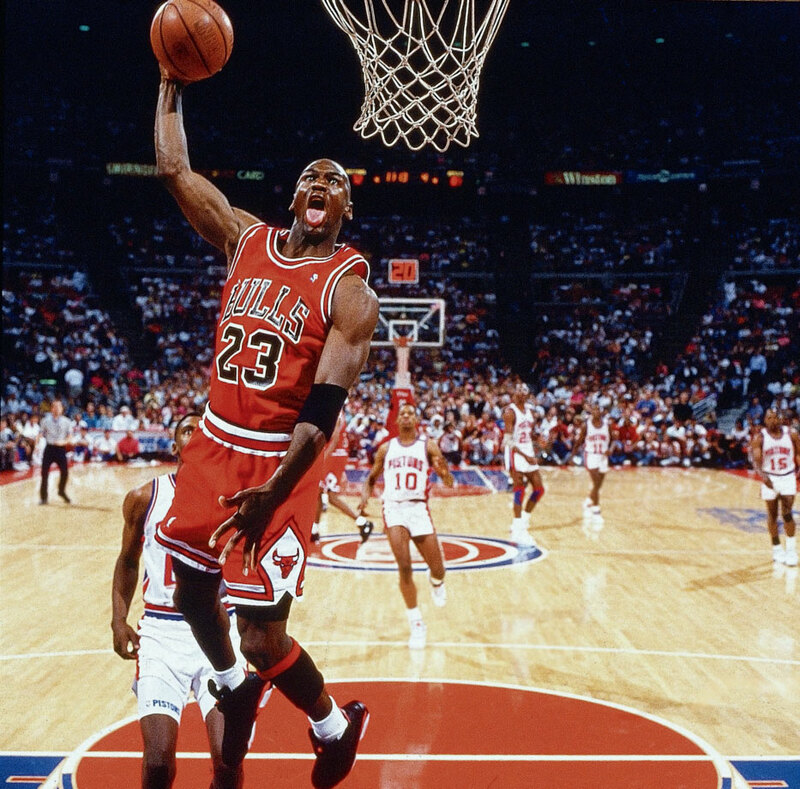 -Winning a Slam Dunk contest doesn't guarantee you a spot on this list as evidenced by some of the names missing from the list. 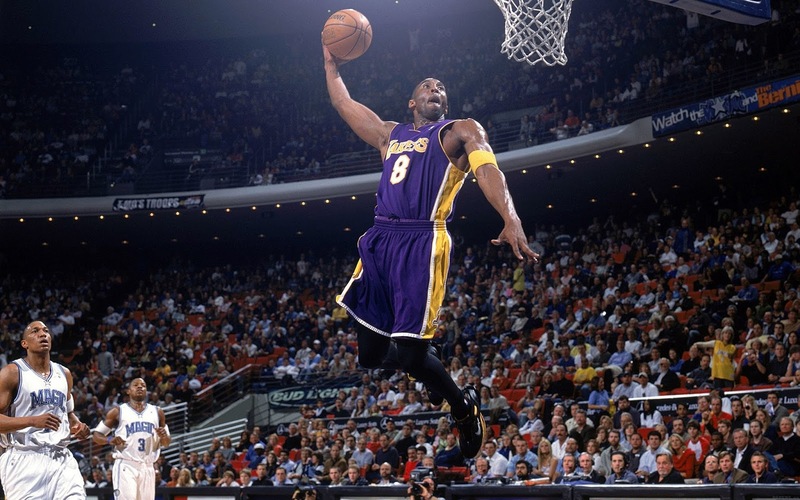 However, consistency as a dunker will get you onto the list and make no mistake about it, Kobe is one of the most consistent dunkers we have ever seen in the NBA. 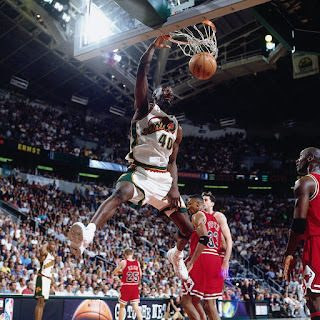 His showing in the 1997 Slam Dunk contest is one of my favorite performances and his various in game dunks always delighted crowds. He wasn't seen as one of the greatest by some, but make no mistake about it, Kobe is definitely one of the best to ever slam it home. -When you are dubbed The Human Highlight Film, it's clearly for a reason, and Dominique was exactly that without a doubt. 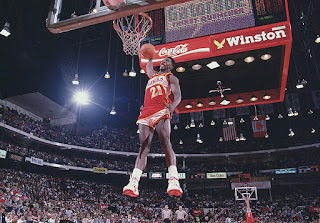 He was fast, able to slam it home with authority, and probably the most versatile dunker of all time. There weren't too many dunkers like Dominique in his prime and he could very well be the greatest in game dunker ever. 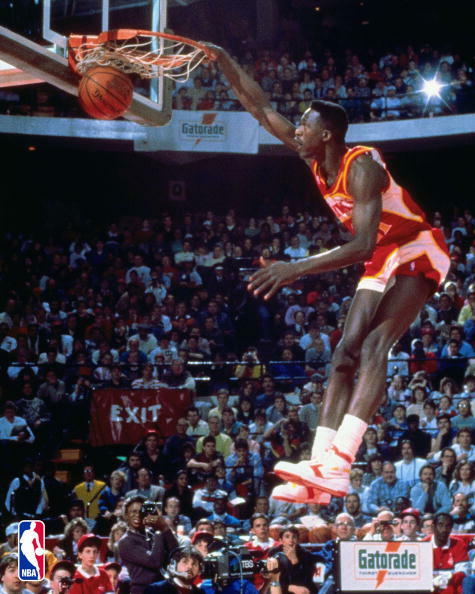 He's a two time Slam Dunk Contest winner and he has never fully got over the loss to Jordan in 1988 in the contest, showing how important the art of dunking was to him. Dominique was unstoppable when it came to dunking and if this was ranked, he would have to be top 2 or 3. It's only right. -My personal favorite name on this list truly deserves the accolades as one of the most important dunkers in the history of the game. 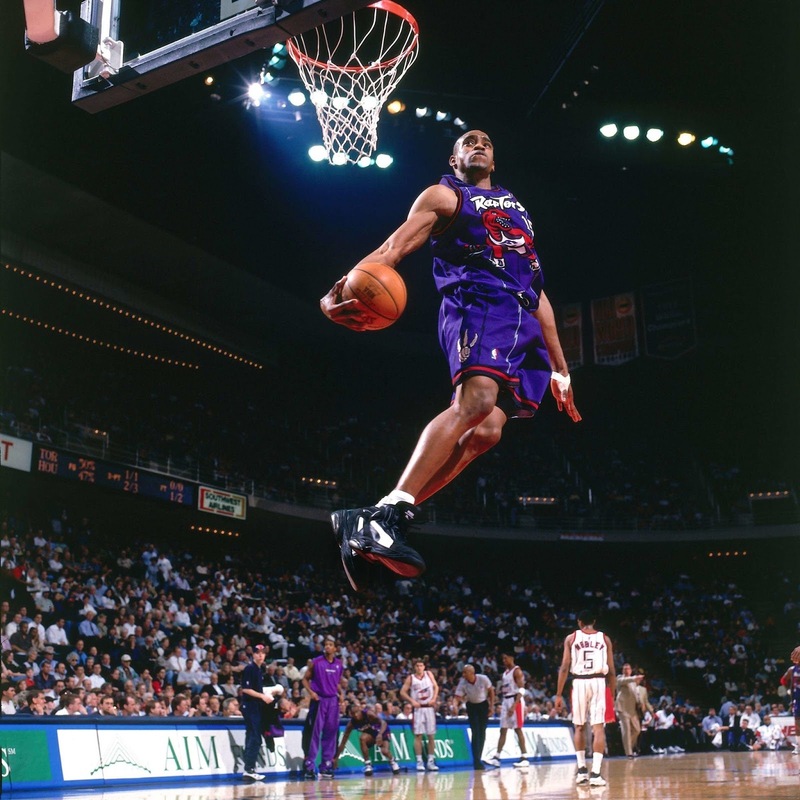 Vince was without a doubt one of the most impressive dunkers I've ever witnessed and his 2000 Slam Dunk Contest win is probably the best of them all. 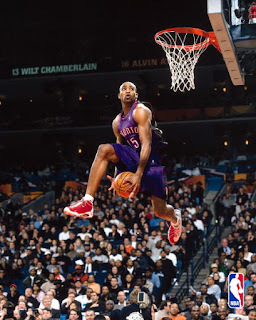 Every dunk he came with was more special than the last and his back and forth with Tracy McGrady (his cousin) and Steve Francis was one of the most entertaining dunk contests finishing ever. 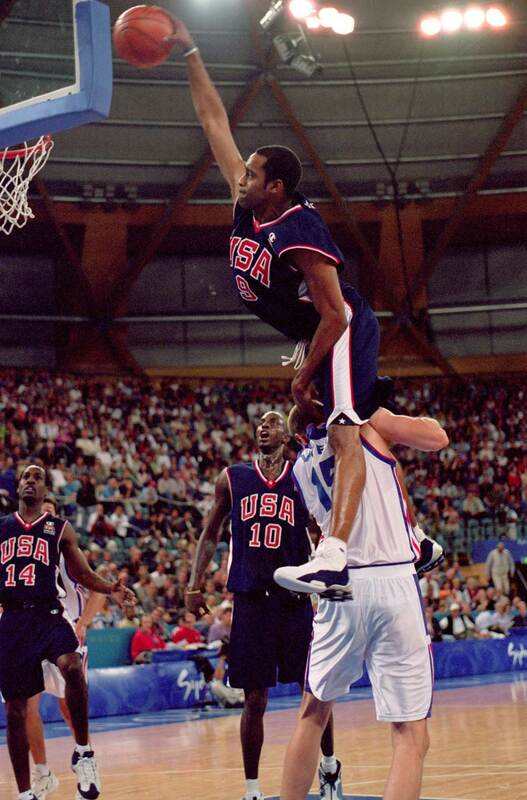 His 2000 Olympic dunk remains one of the most iconic, and Vince is responsible for a few of the greatest dunks I've ever seen with my own eyes. 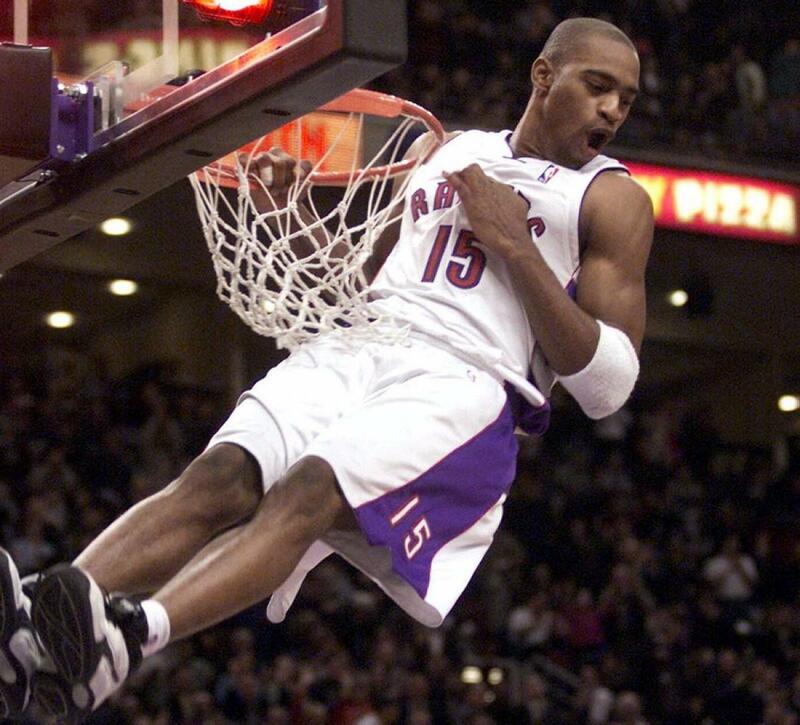 There are a few names in the NBA synonymous with dunking and Vince Carter will forever be one of them. -The true and pure GOAT is a top 3-5 dunker of all time without debate or question. 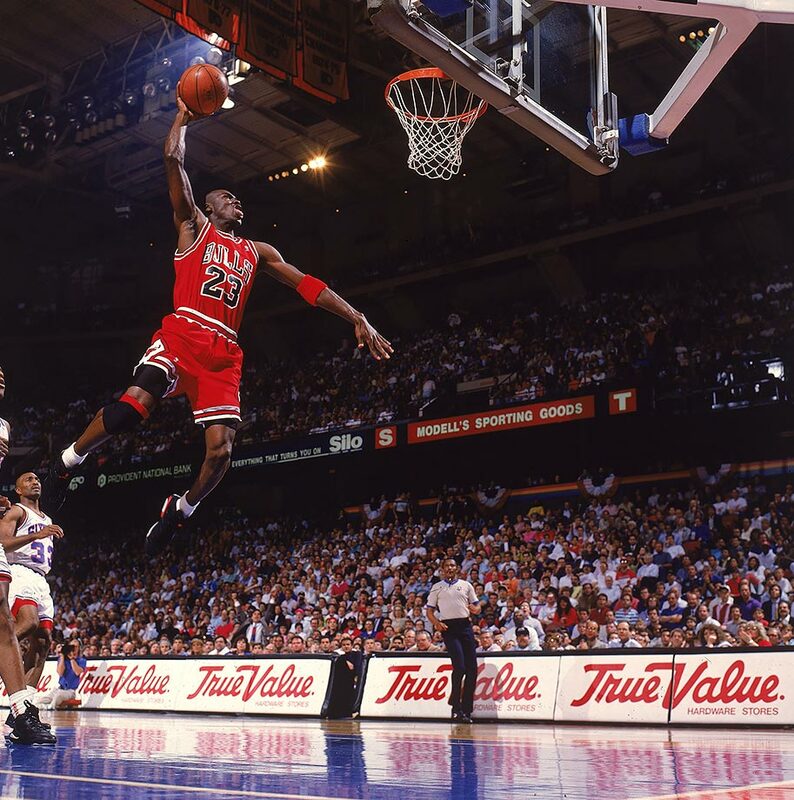 There are a lot of great dunkers who can fly, but it was something about Jordan and his ability to fly that made him even more special. 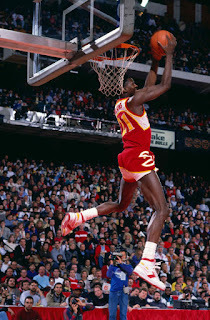 He was able to drive the lane and fly over 7 foot Centers and baptize them with an epic dunk, and he was able to delight crowds at the Slam Dunk Contests in the late 80s as he would duel with Dominique Wilkins for the title of the best dunker. Jordan finished his career as a two time Slam Dunk Contest champion and he is of course known as Air Jordan, a title he was given for his ability to fly through the air for his ridiculous dunks. Of course Jordan makes this list. 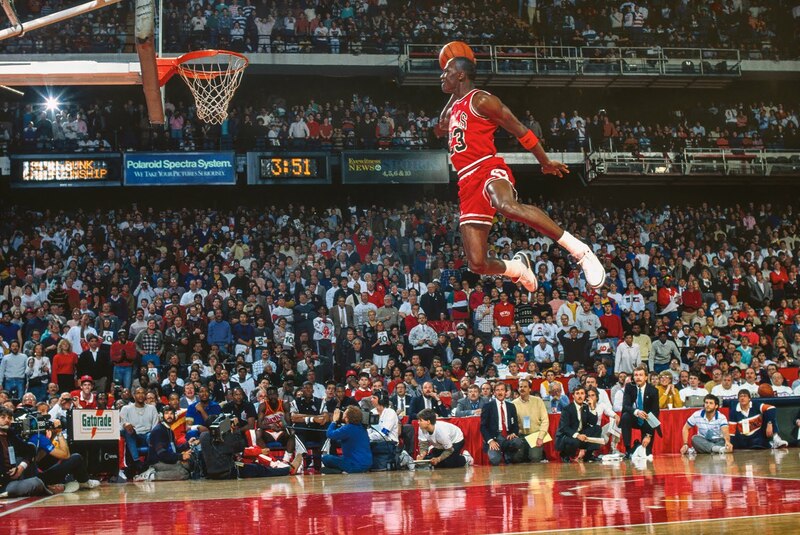 He's at the top of a very short list of all time elite dunkers.